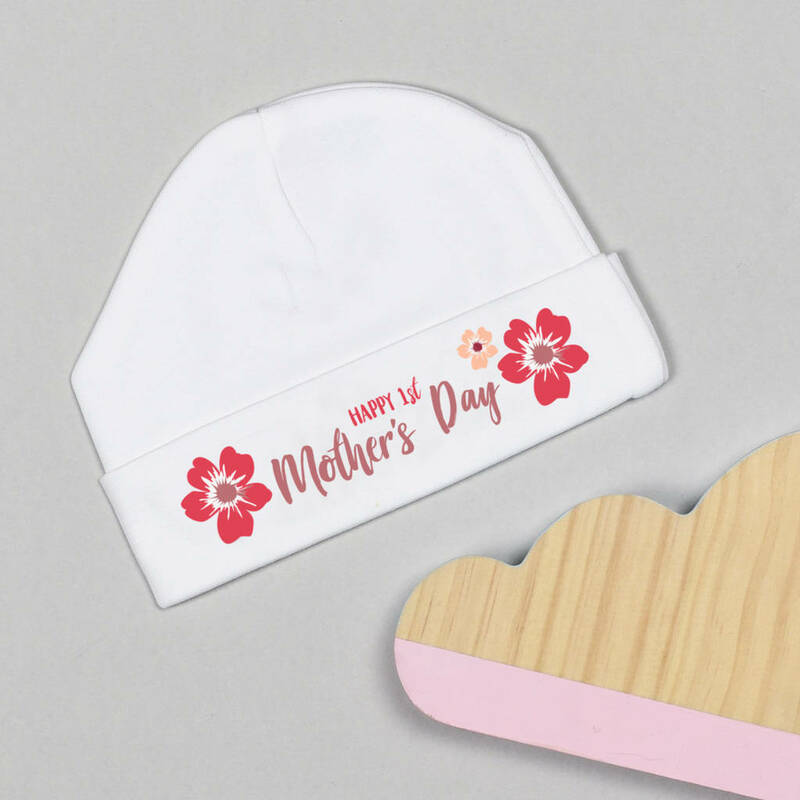 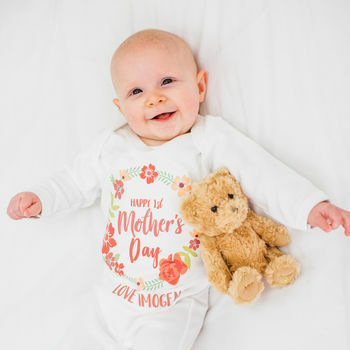 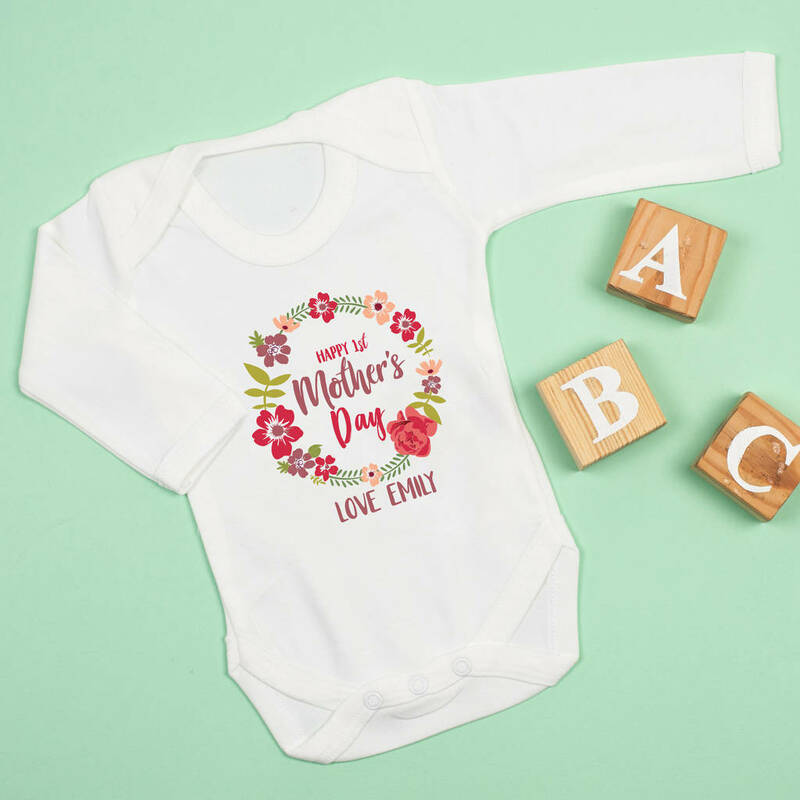 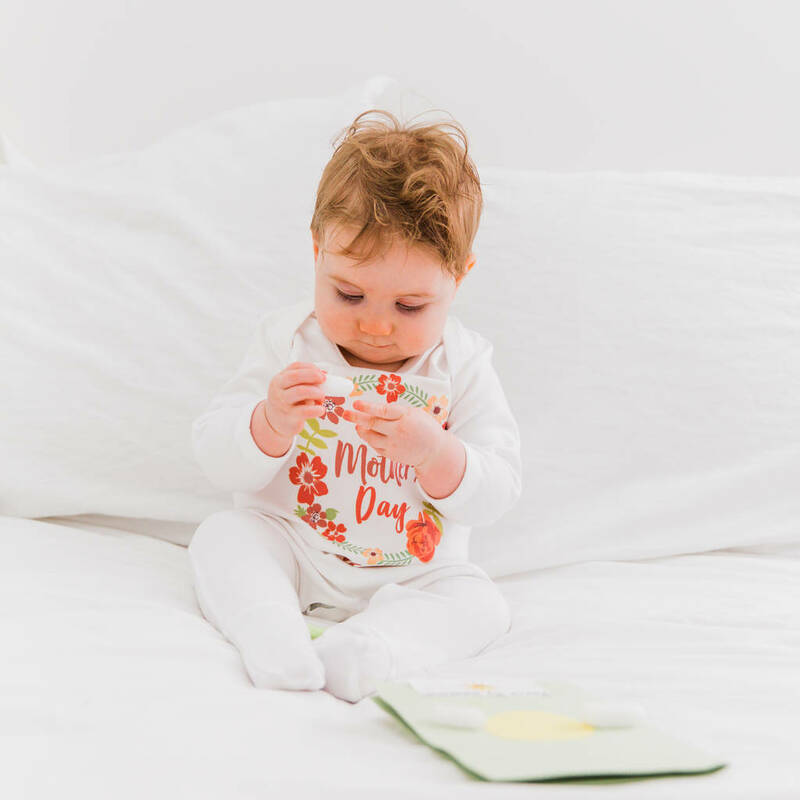 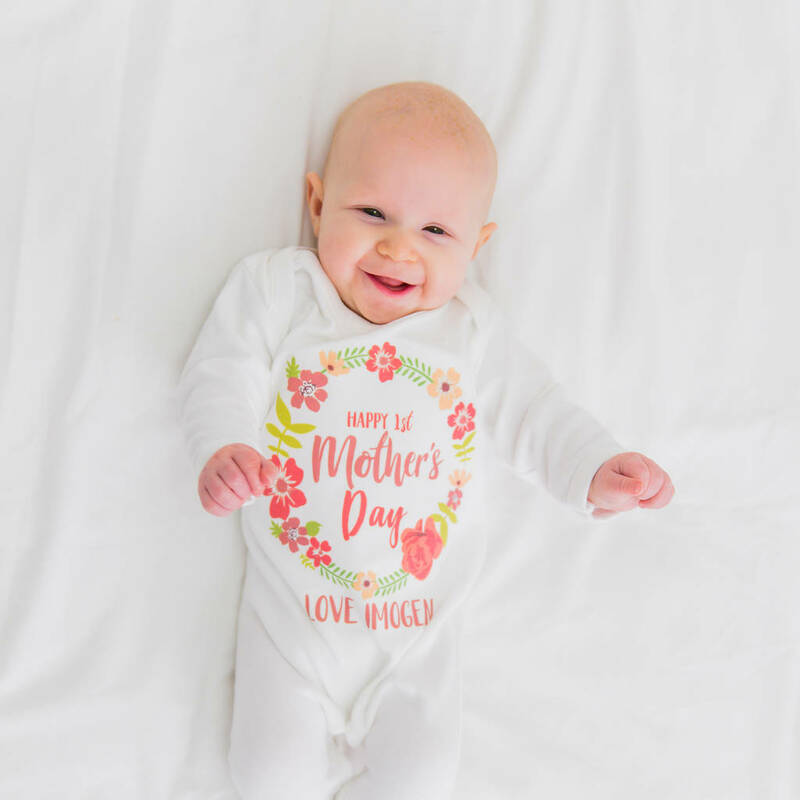 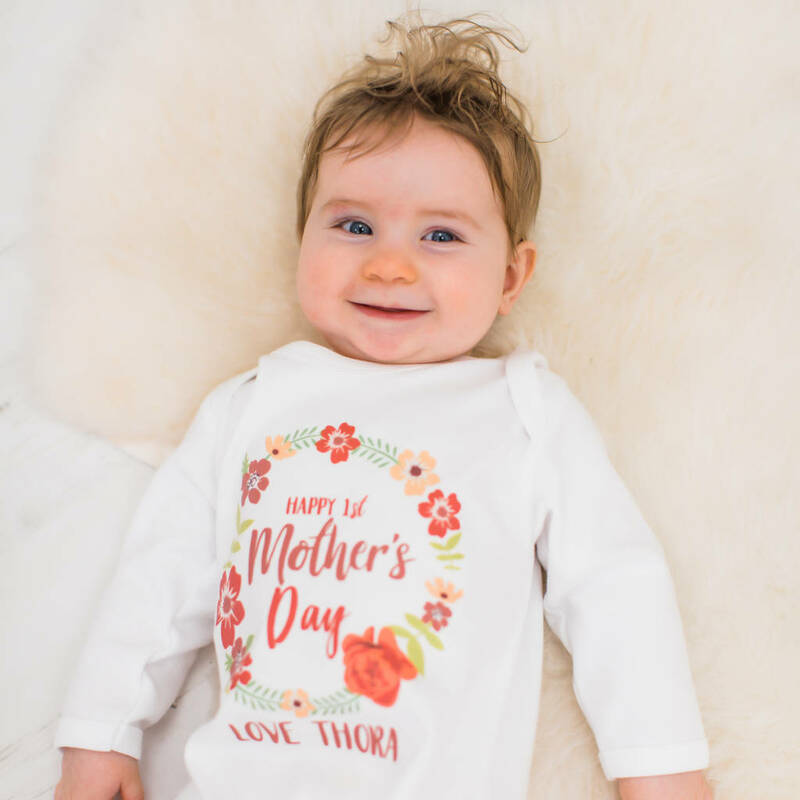 A cute first mother's day babygrow, a lovely present for a mums first mother's day. 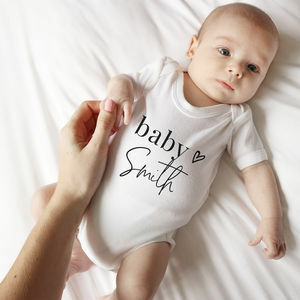 Made from 100% cotton, each item is hand pressed and printed individually by us, making it that extra bit special. 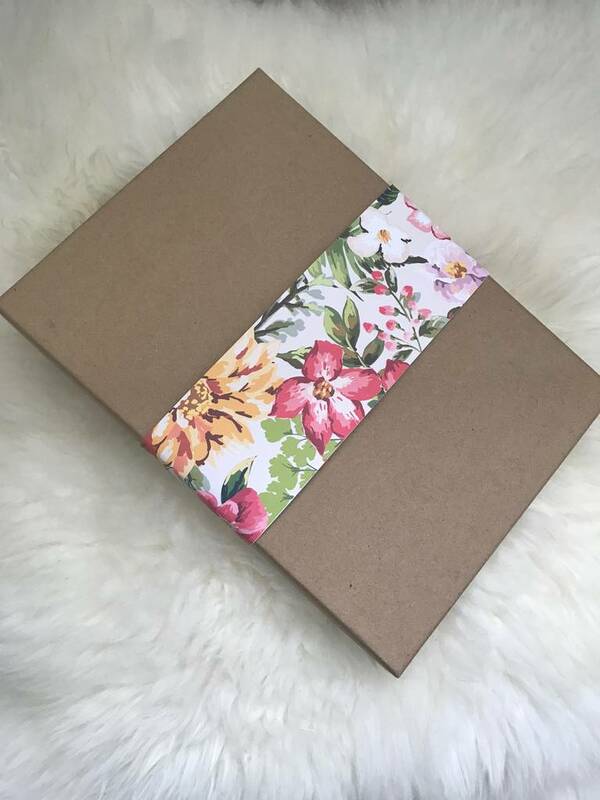 Each order is wrapped in luxury tissue paper. 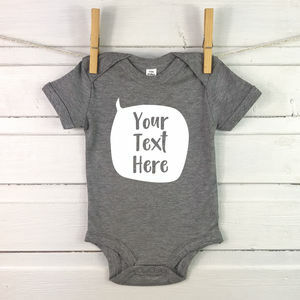 Your order can be sent direct to a friend and we are able to add on a gift sticker with your personalised message. 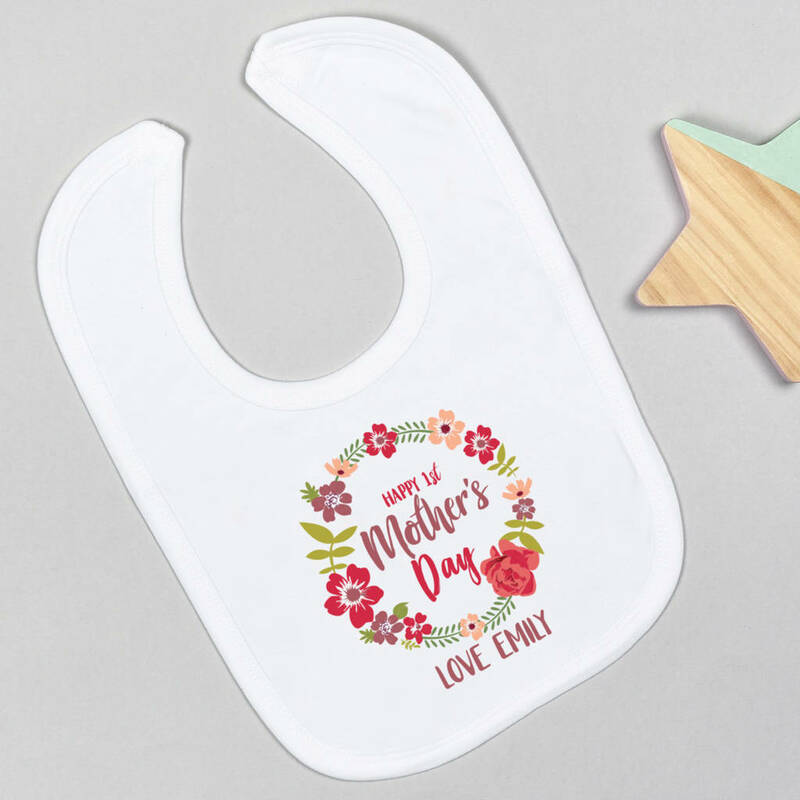 You are able to choose if you would like a pink or a green themed design, if you would like to have the babygrow personalised with the baby's name or left blank and if you would like to add on a matching bib. 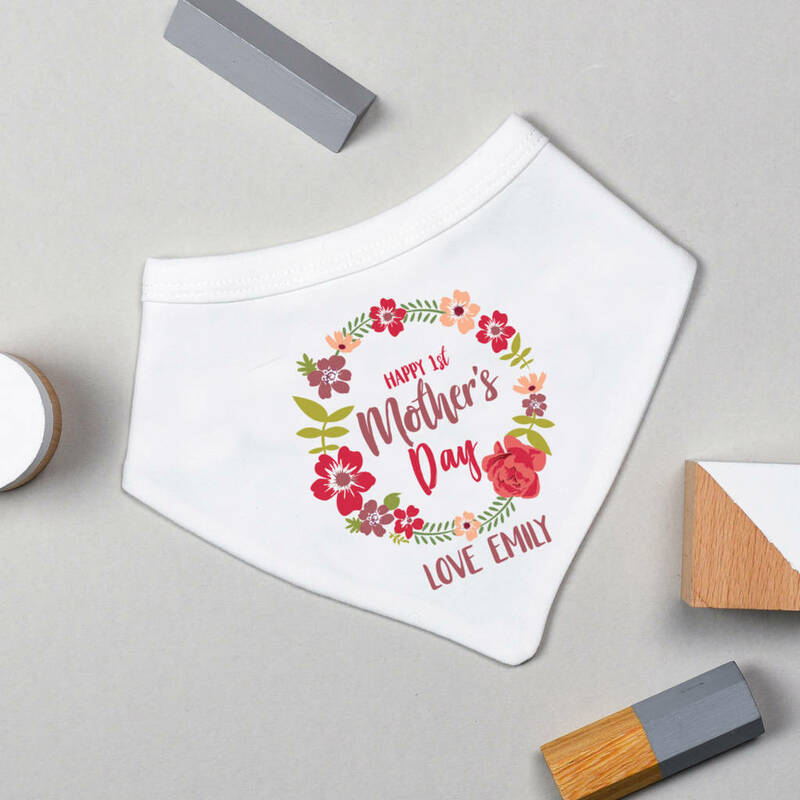 Wash at 40 degrees, iron on reverse and do not tumble dry. 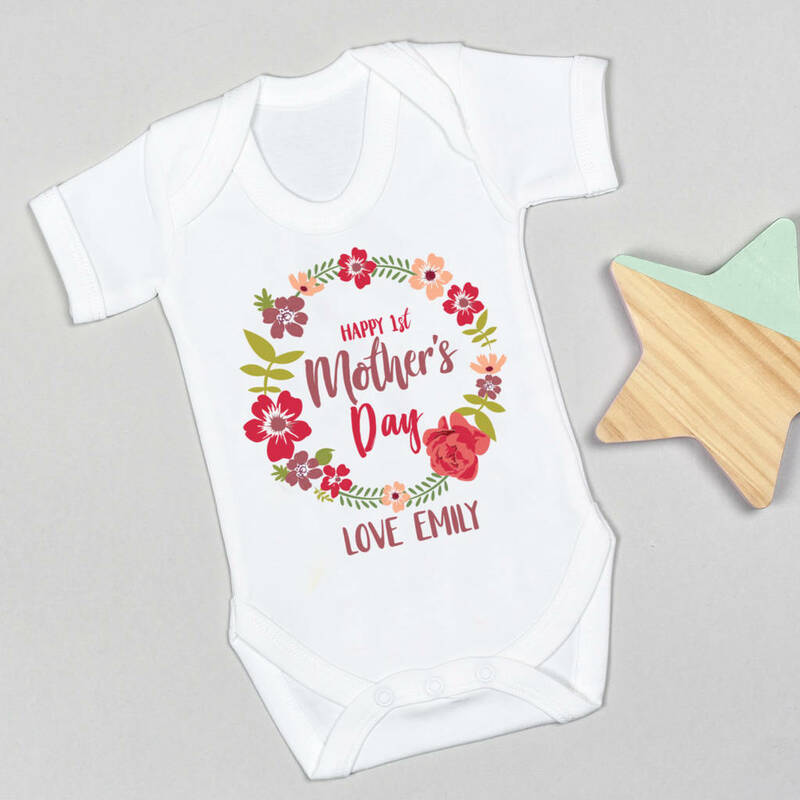 This product is dispatched to you by Little Baby Boutique.